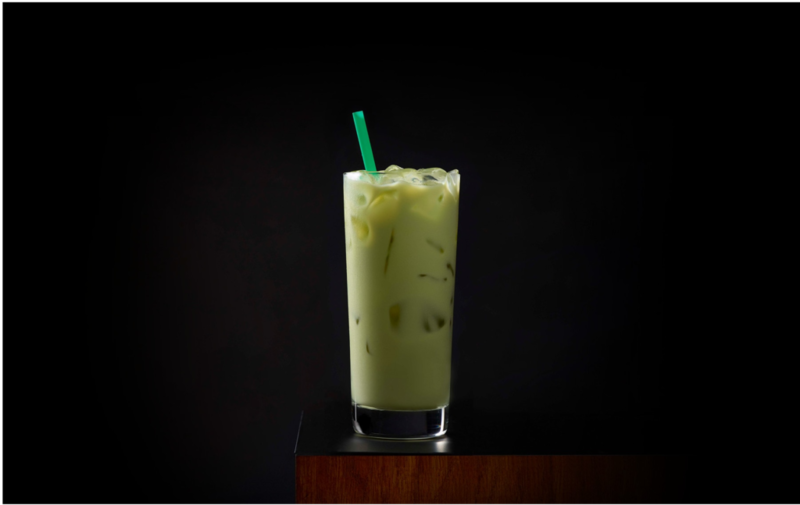 Last month, our staff was buzzing about a mix of old and new favorites. 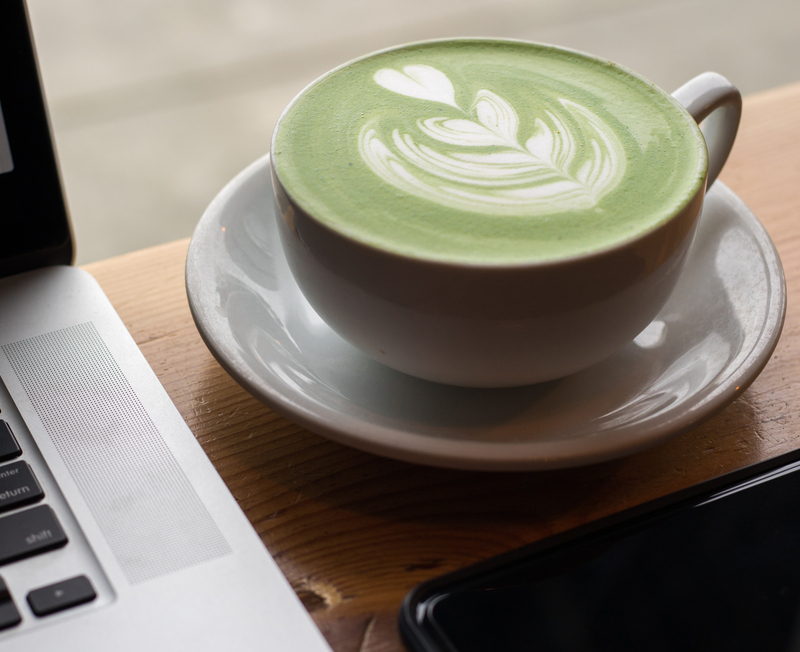 From scented candles to green tea lattés to irresistibly binge-able TV shows, this month’s line-up will keep you warm and cozy all season long. 1. “Mariners Apartment Complex“…Lana Del Rey’s stunning new single. 2. 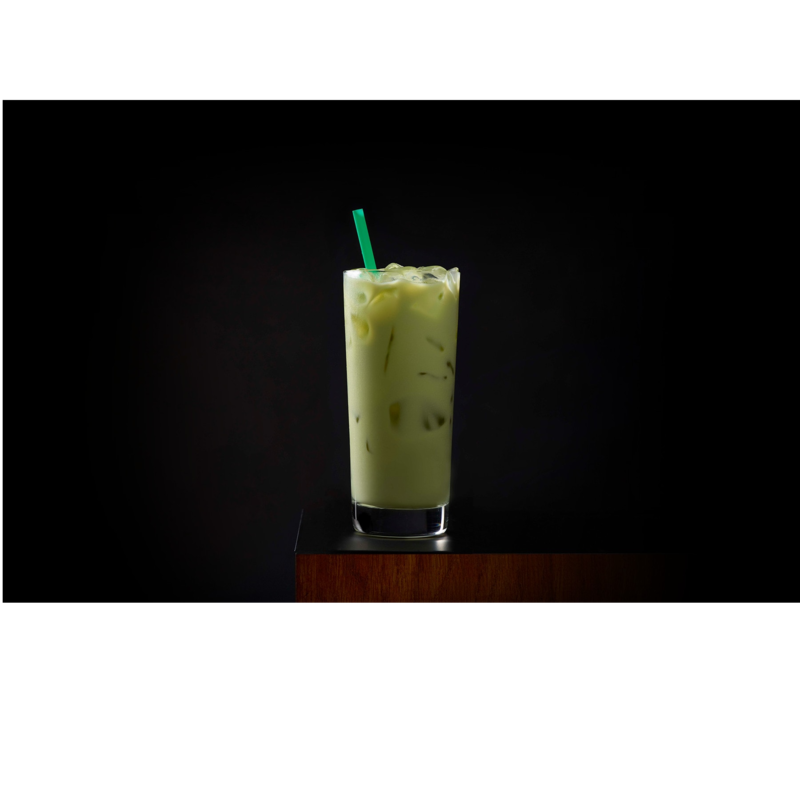 Matcha Lattés…a creamy green tea alternative to coffee. 3. 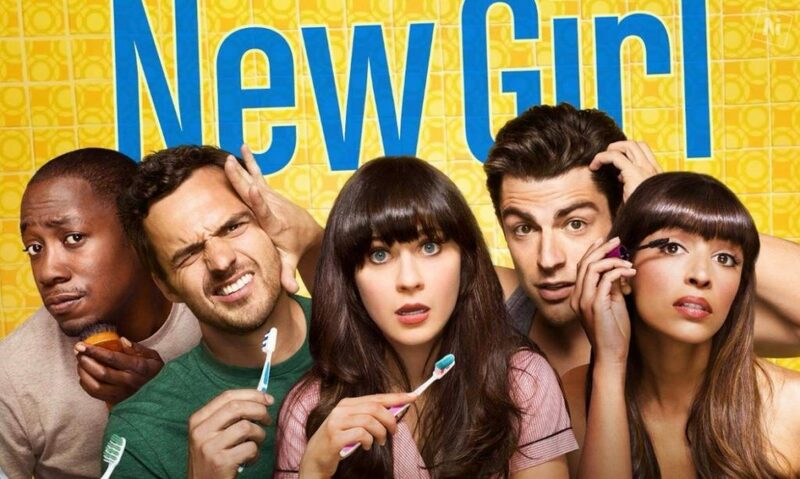 New Girl…the not-so-new show that is just as funny the third time around. 4. Peloton Digital…bringing you the best workout ever. 5. 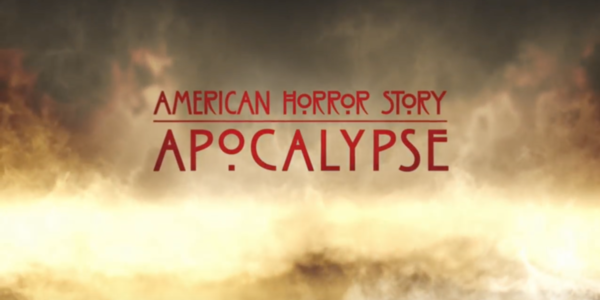 American Horror Story: Apocalypse…the scary season premiere we’ve all been waiting for. 6. P.F. 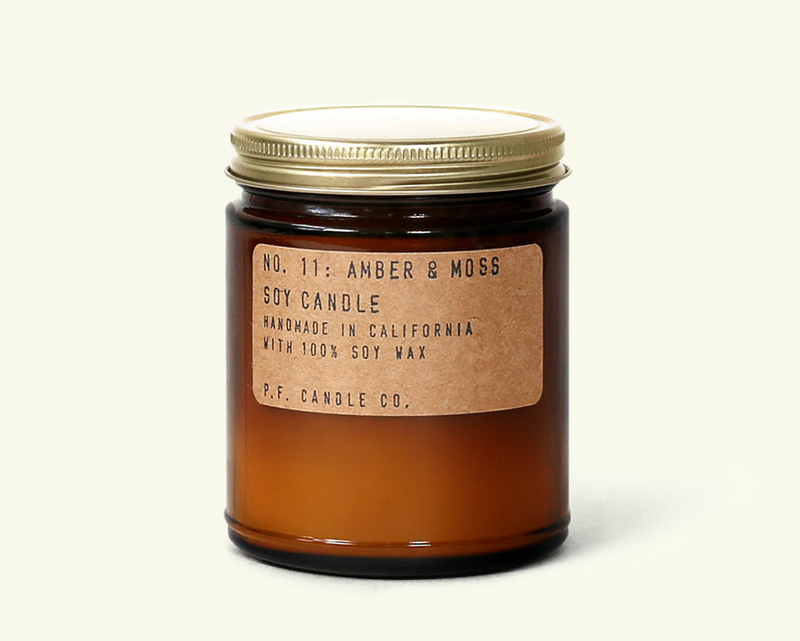 Candle Co. Amber & Moss Soy Candle…the most relaxing fall scent we could find. So, what were your September #monthlyfaves? Tweet and comment your top picks. You might just see them featured in next month’s round-up!